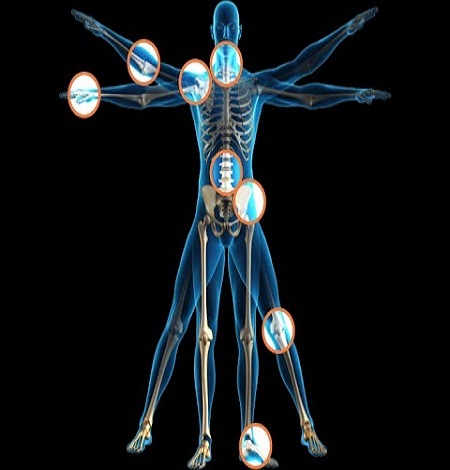 Shantiraj doctor's facility Affiliated Physical Therapy, Sports Medicine, and Chiropractic masters are specialists in the musculoskeletal field, seriously prepared in a world-class, confirm based approach. They are energetic about their calling, forward on the most recent clinical systems and explore—and profoundly dedicated to giving awesome care that gets you back to doing what you adore. At shantiraj healing facility we identify and treat a wide range of tumor. Our doctors and medical caretakers are pros in their fields. The greater part of our doctors, specialists, and other therapeutic experts are exceptionally prepared in the administration and acknowledgment of issues one of a kind to disease patients. Our staff is additionally exceptionally prepared to give a quieting and secure environment. What's more, our medical caretaker to patient proportion permits us to give close individualized care. Our essential care specialists, gynecologists and different authorities give a variety of administrations to keep our patients sound, including routine yearly gynecologic exams. We have ladies' medicinal services specialists, including experienced obstetricians and gynecologists, gynecologic oncologists and specialists, experts, for example, urologists who treat incontinence and perform pelvic floor reconstructive strategies and neurologists who represent considerable authority in agony administration. 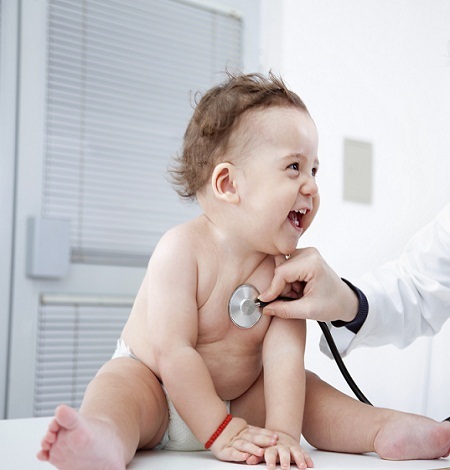 We give pediatric patients the most elevated nature of care. Our healing center permits us to guarantee that babies, kids and teenagers get the master, particular treatment they merit. We are committed toward propelling youngsters' wellbeing and prosperity and instructing the patients and families we serve. 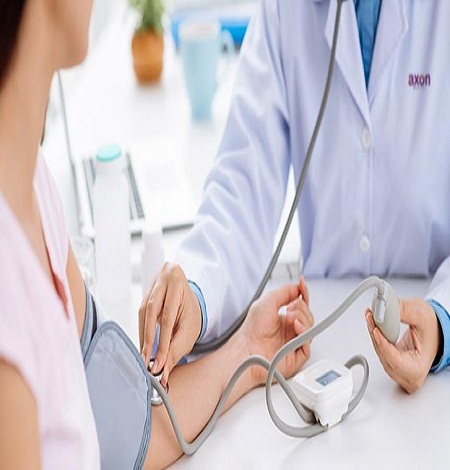 The department offers an array of services, right from treating simple fevers, to complicated clinical conditions requiring consolidated attention and referral to proper specialty if required. The hospital has facilities for patients who require to be admitted. Patients are also seen by the consultants in case of an emergency at any time of day or night. The Department of General Surgery at Shantiraj hospital provides modern and state of the art surgical treatment options for patients. Their services are provided in the hospital by a dedicated team of exclusively trained and extensively experienced surgeons. 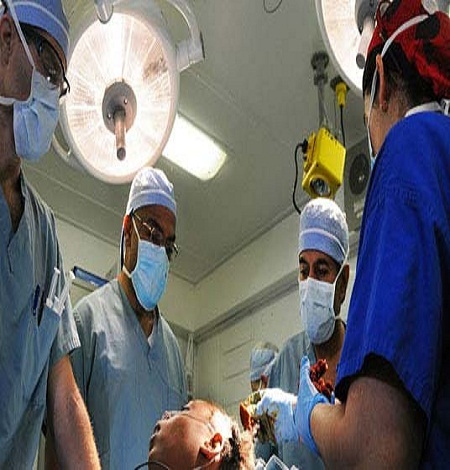 General Surgery has now become a highly specialized department that offers latest technology, operation techniques and management protocols for some of the commonest diseases of mankind. We offer physiotherapy services to people of all ages who want to improve their function and independence. Physiotherapy can help manage pain, improve your walking, movement and balance and enable you to regain your strength and independence following illness, injury, surgery or a fall. 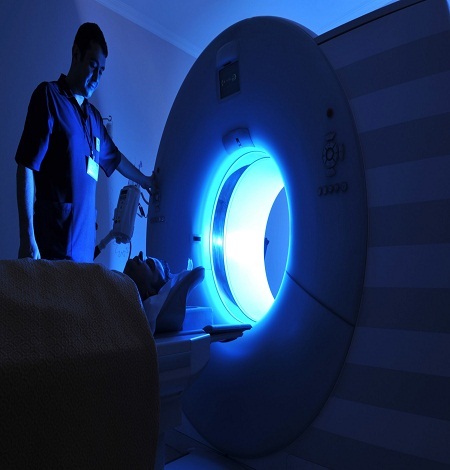 We offer a full range of radiology services including a limited amount of minimally invasive interventional procedures. Combining their clinical expertise with leading-edge technologies, our radiologists and staff provide you with the expert care you need. 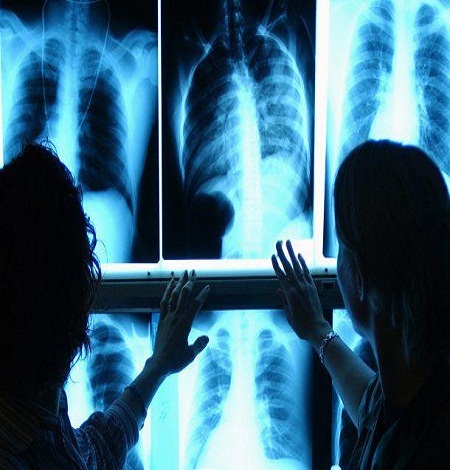 Our radiologists have sub-specialty training and are supported by a team of skilled physician assistants and support staff. We offer a full range of standard and innovative hematology treatments. 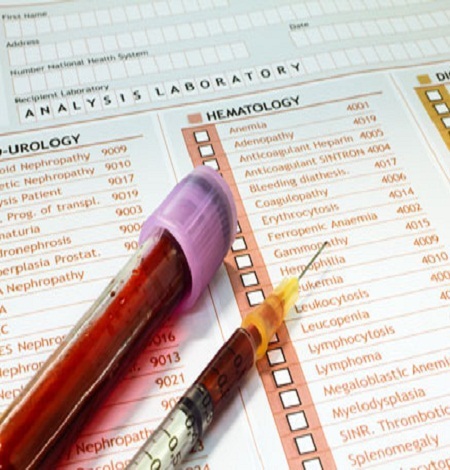 Our Cancer Center also offers an in house hemato-pathology expert, a clinical laboratory that provides prompt test results and we allow patients access to novel treatment approaches. Because we are committed to finding new treatments and helping improve patient outcomes, our team is also involved in ongoing clinical research projects. 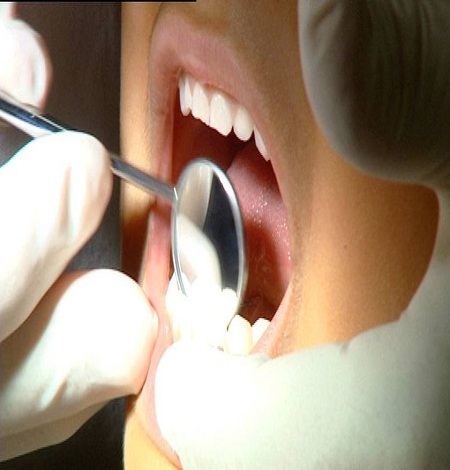 Shantiraj has an accomplished dental team giving patient the thorough dental care and treatment with most recent innovation in udaipur, Rajasthan. Our group assumes the liability to treat your issue with most extreme care. We likewise guarantee that legitimate drug is taken after, so there is no more dissensions in future. Our Bariatric Services Team is here to provide you with certified surgeons and medical staff, the latest technology in weight loss surgery, and expert, compassionate care as you takes your journey through this transformation. Bariatric surgery is proven to be more effective over time than non-surgical treatments and designed to ensure gradual and long-term weight loss. 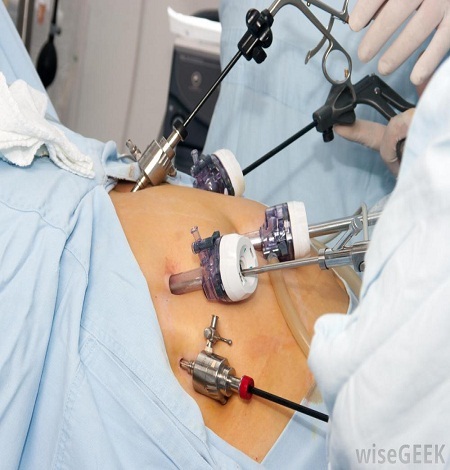 Laparoscopic Surgery at Shantiraj hospital is performed by ultra-modern technique and highly qualified Laparoscopic Surgeons by latest instruments. 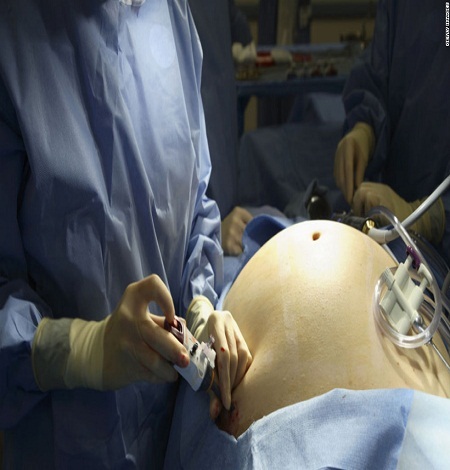 Bowel resection and placement of feeding tubes Patients with laparoscopic surgery have much shorter hospital stays, less pain, rapid recovery and early return to work compared to patients with open surgical procedures.